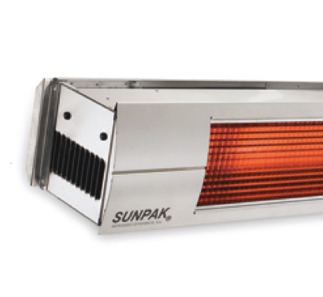 Large variety of commercial heaters available from: Bromic, Sunglo, Patio Comfort, and Firesence. 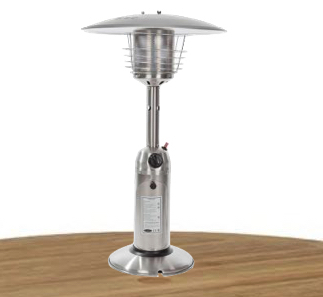 We carry a wide selection of electric and propane table top heaters. 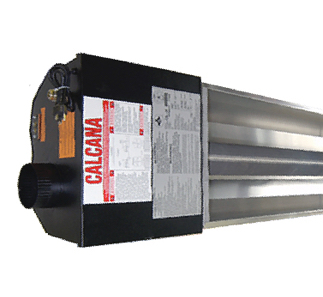 We are the leading US dealer in gas heaters with a large variety from: Sunpak, Calcana, Bromic, Detroit Radiant, and Schwank. We are experts in electric patio heaters with over 20 years experience. Brands like: Infratech, Bromic, Solaria, Fostoria, Detroit Radiant and more. With many brands to choose from you'll always find the right heater for the job. 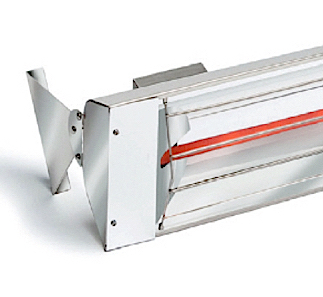 TPI, Mr. Heater, Enerco, Propane, Electric, and Propane (LP) heaters. We are very well trained in shop and garage heating. Available brands like: Calcana, Heatstar, Detroit Radiant, Enerco, Mr. Heater, Schwank and more. 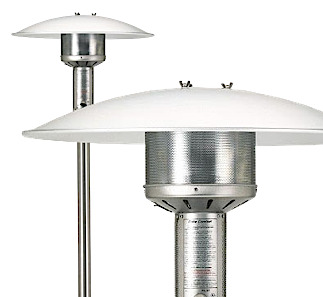 Tube heaters, Warehouse heating, Outdoor restaurant patio heating, Greenhouse heaters, Industrial heating and more. 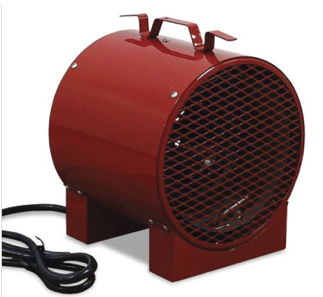 We offer a variety of commercial space heaters to suit all kinds of spaces. 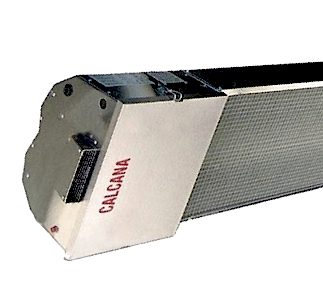 Commercial heaters come in a variety of shapes and sizes and from the industry's leading manufacturers on the commercialheater.com website. We offer everything from indoor garage heaters to outdoor patio heaters depending on your needs, and our portable heating units provide you with the opportunity to choose a unit that fits within your available space. The space heaters you will find here provide maximum heat and portability, and the prices you will find here are among the most competitive anywhere on the internet. Look to us for gas heaters, electric heaters, propane heaters, infrared heaters and more. Our website is easy to navigate and a breeze to order from. Our goal is to provide the very best in heating solutions for our commercial clients, and nobody does it better. 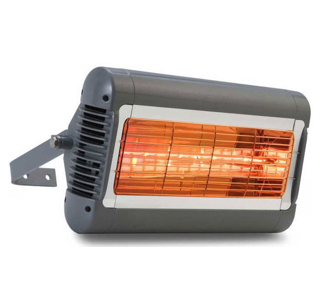 Warehouses, factories and manufacturing facilities, restaurants, hotels, garages and repair shops, plants, farms, loading docks and more can all benefit from the comfort our indoor heaters and outdoor heaters can provide. The products found here offer peak performance, durability and affordability in one package, and we are eager to share them with you. Choose from the very best in gas heaters, electric heaters, propane heaters and infrared heaters here at commercialheater.com. Commercialheaters.com was developed to assist the commercial customer who is shopping for Restaurants, Hotels, and Retail Facilities, Public Works Departments and many other commercial and industrial locations. With a comprehensive array of models and manufactures, our sales department is well trained by leading industry professionals to help customers design and configure layout, sizing, and proper installation/application of both electric and gas outdoor heaters. We also coordinate factory authorized service and repair for most manufacturers. With warehouses located across the nation we offer fast, reliable and affordable shipping of all of our products. As part of Advanced Systems Co. in Palm Desert, CA, we have 17 years of experience in outdoor radiant heating for both residential and commercial customers. We are licensed install contactors, dealing in outdoor heating and cooling, including High Pressure Misting in residential and commercial settings. We are also a GSA Contracted company, supplying all facets of the U.S. Government with outdoor heating and cooling equipment.